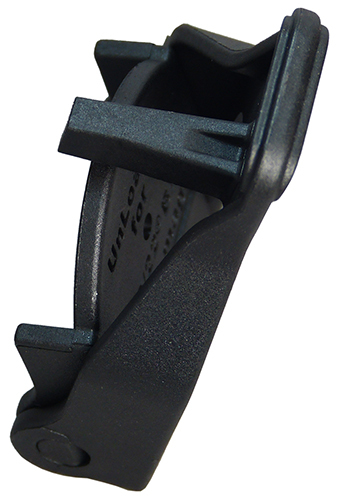 10/22® – type .22LR universal magazine UnLoader. 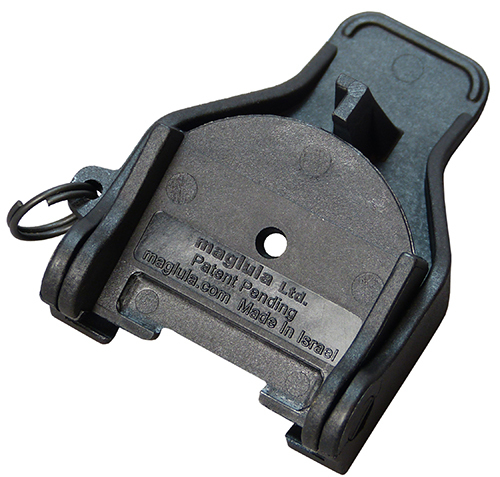 Ruger’s BX-25 magazine can be unloaded in less than 5 seconds! 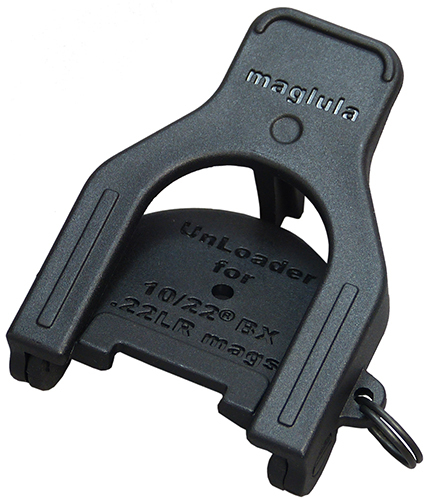 The UnLoader will not unload rounds well from low quality and/or faulty magazines; it will further have difficulty unloading rounds with flat tip. 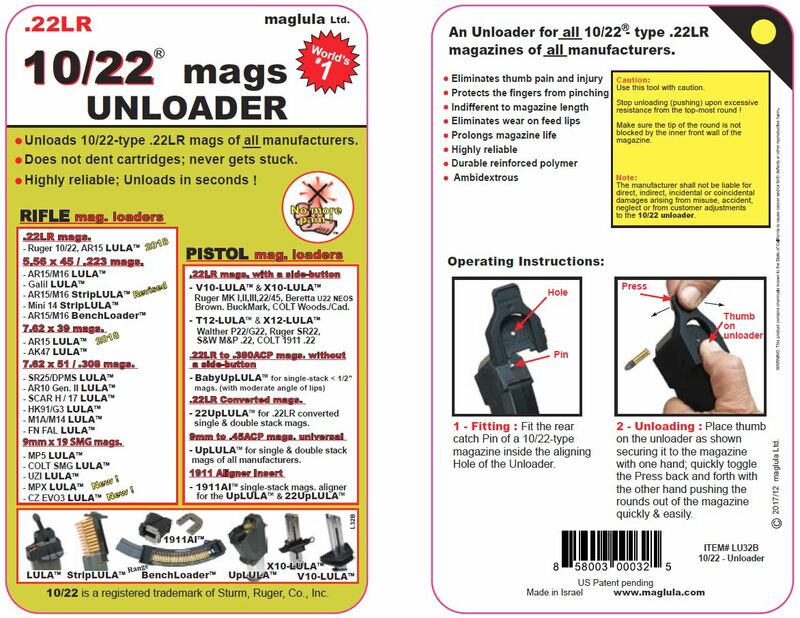 10/22 is a registered trademarks of Sturm, Ruger Co., Inc. maglula is not affiliated with nor does it represent Ruger in any way.